Emmanuel is a "Fairtrade" Church. Where possible we promote the use of ethical goods. 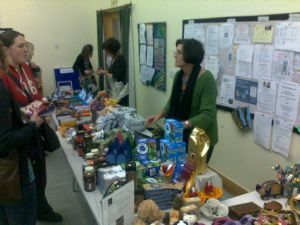 Only Fairtrade tea, coffee, chocolate should be served at functions and events. We also encourage you to buy ethically produced goods. 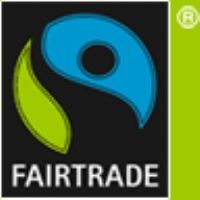 We have a Fairtrade shop this is open each Sunday after the main service. Fairtrade means a better way to live life for farmers in poorer countries.